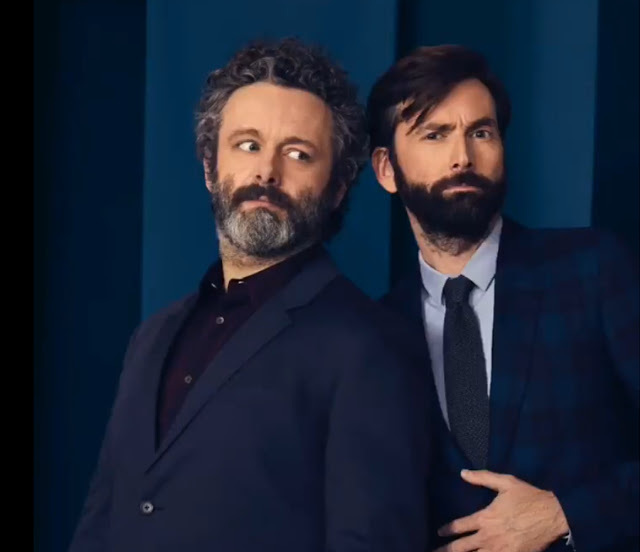 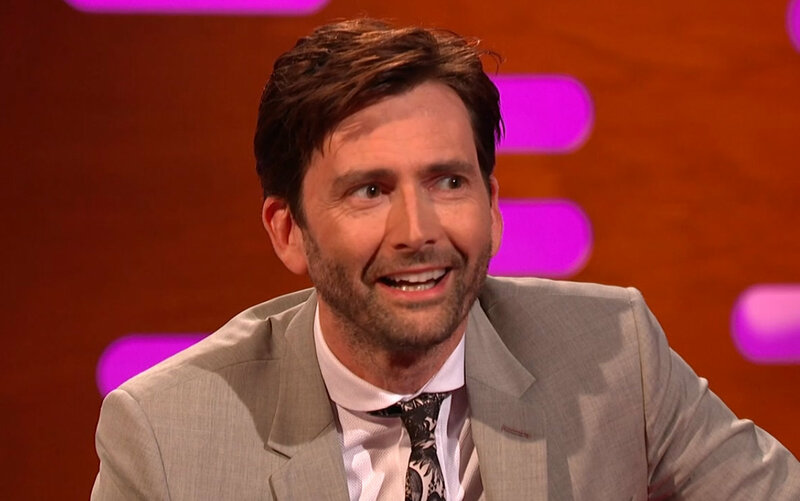 Viewers in the USA and Australia will have a chance next week to catch David Tennant's appearance The Graham Norton Show when it premieres in both countries on Friday night. The latest episode of the long-running chatshow was shown on BBC One in the UK last night, and saw David joined on Graham's iconic red sofa by Emilia Clarke and Phoebe Waller-Bridge, stars of the new blockbuster move Solo: A Star Wars Story, and singers Gloria Estefan and Leon Bridges. 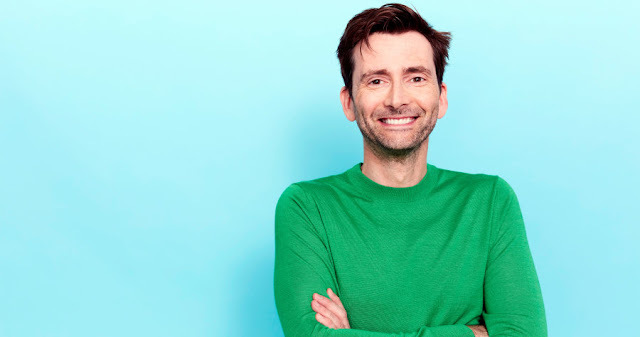 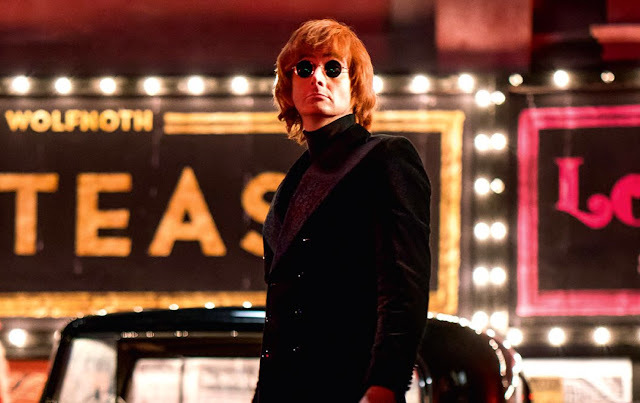 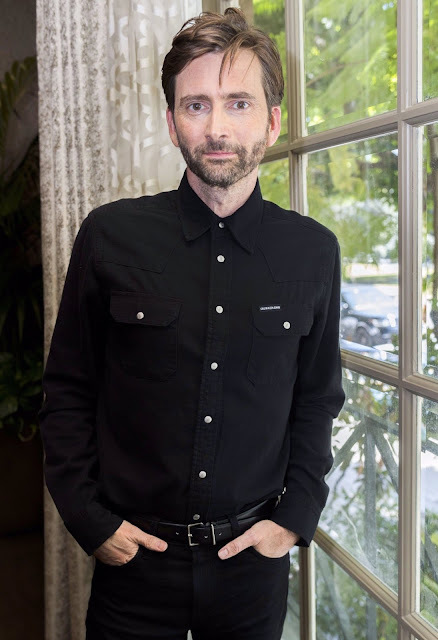 David talked about his two latest film projects: the recent rom-com You, Me And Him and the thriller Bad Samaritan, due to open in the UK on August 24th. 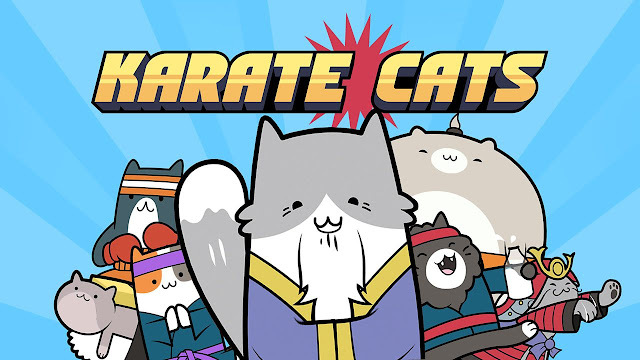 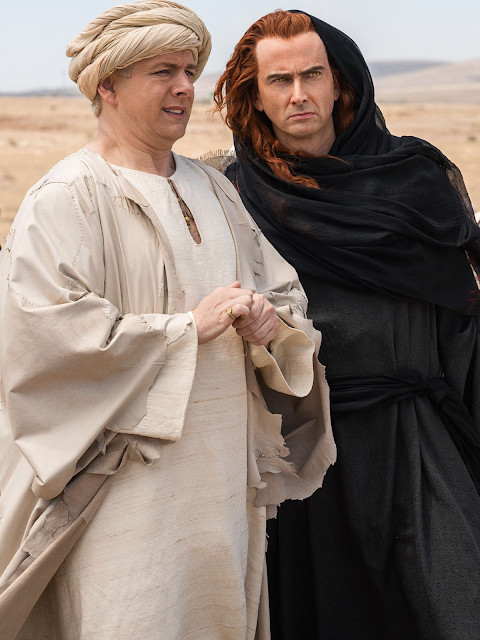 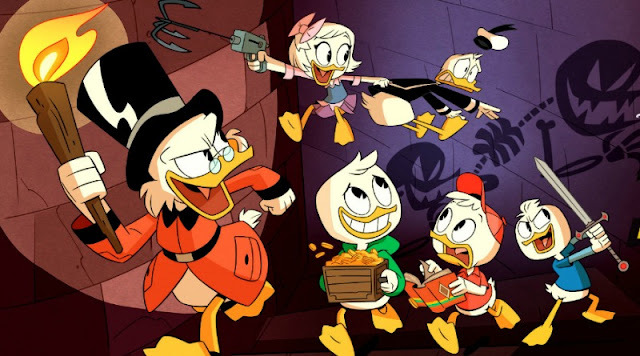 In the USA, the episode will air on BBC America at 11pm/10c on Friday 25th May. 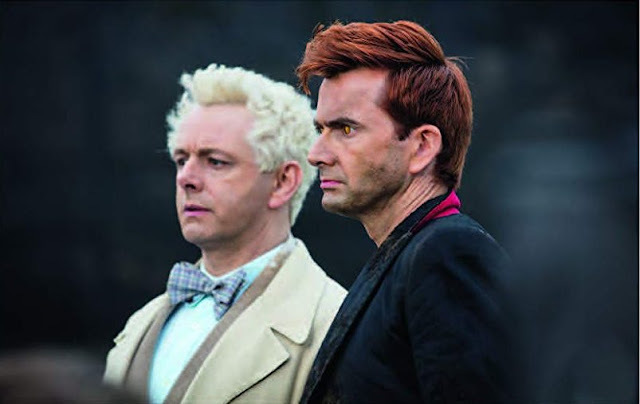 In Australia the show will premiere on Channel Ten at 8.30pm on Friday with a repeat on Eleven on Sunday 27th May, also at 8.30pm.